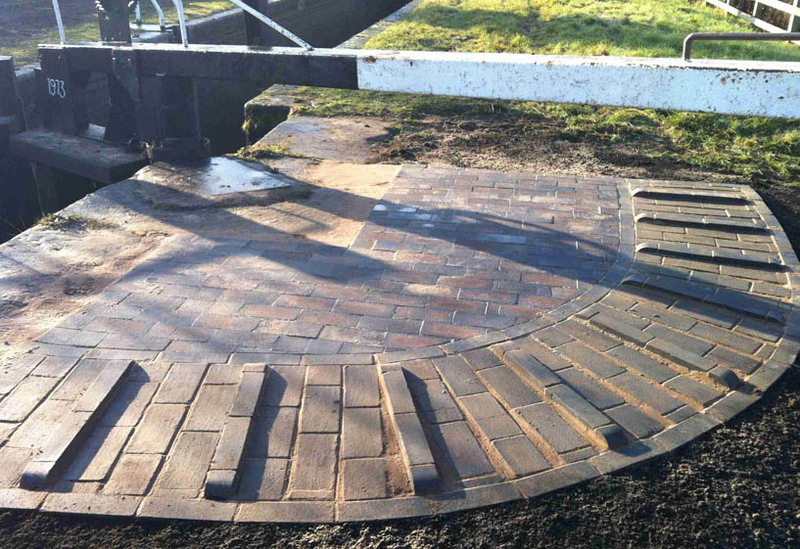 With our own in-house engineers experience in working with stone and brick, Condor Projects Ltd have repaired many lock quadrants, both by sealing and grouting existing quadrants and steps or through their removal and replacement to bring the lock areas back up to their former glory. We also have pontoons and working platforms to allow repairs to be carried out quickly, overnight if necessary to minimise canal boat disruption. 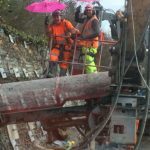 With the use of our specialist plant and equipment, on many occasions we have been able to work without the great expense and inconvenience of having to dam off the canal.